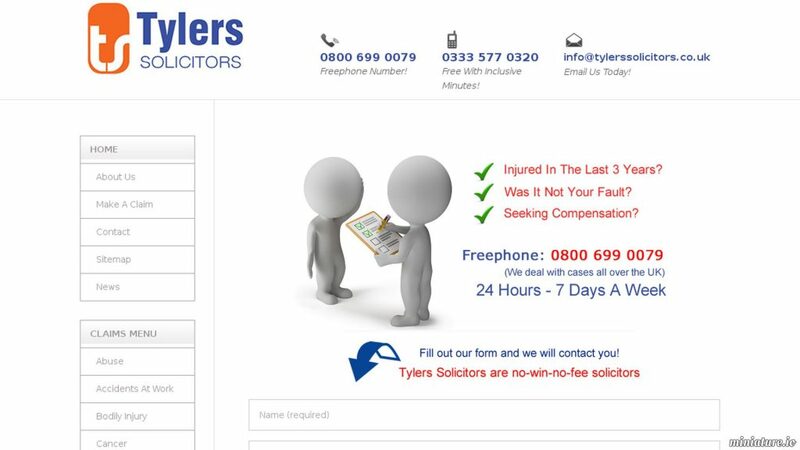 If you been in an accident lately then you should consider the services offered by Manchester based Tylers Solicitors who are specialist’s in compensation claims advice. There are lots of different personal accident claims they have have dealt with. Because each claim is unique to the injured party, their knowledge lies within claiming for your injuries on your behalf. They will also attempt to take the pain out of your injury claim. How much compensation for Fibromyalgia?